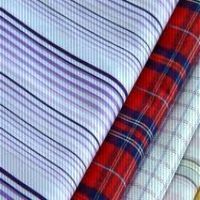 Experience of several years and expertise in fabrics has brought SHARAD TEXTILES P. LTD. to an unshakable position in the textile industry. 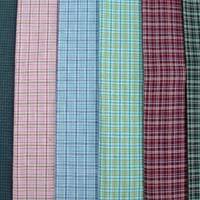 We are counted among the leading Manufacturers and Suppliers of Woven Fabrics including the finest variety of Yarn Dyed Woven Fabric, Grey Fabric and Necktie Fabric. The quality of our products and selfless service to clients has made us stand out in the competition. We keep ourselves attuned with the latest technologies being used in the manufacture of fabrics and try to bring in innovations in our processes. We follow a strictly professional approach in the management of our operations and are therefore able to provide timely deliveries to our valued clients. We have a separate designing and handloom department which continuously looks after the needs of the buyers. 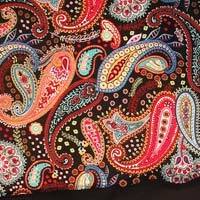 Fully acquainted with Computer Aided Designing and Manufacturing techniques, we are able to deliver fabrics which have the best quality. 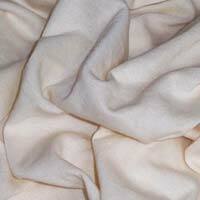 To provide timely delivery to our clients, we have tie-ups with outside yarn dyeing and weaving houses for big orders. We continue to move forward and touch new altitudes each day. © Copyright 2012. SHARAD TEXTILES P. LTD.